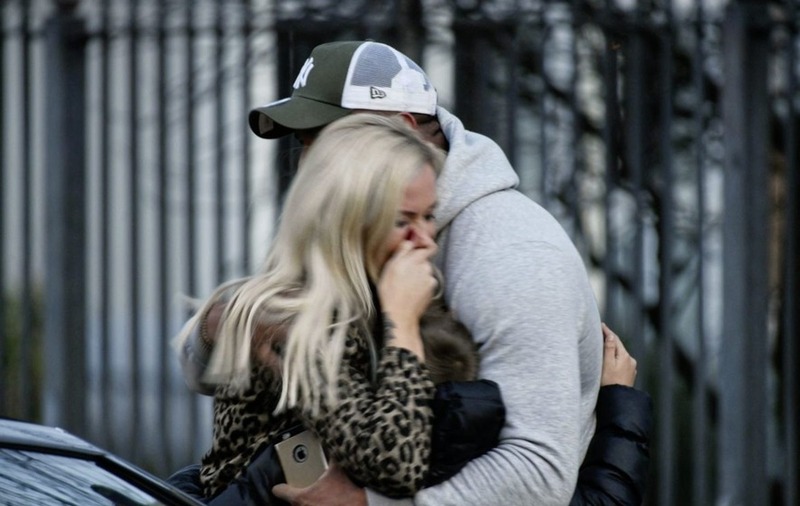 Laura Donegan is comforted at the scene where her husband Jim was shot dead Picture Alan Lewis. Murder victim Jim JD Donegan with his wife Laura. 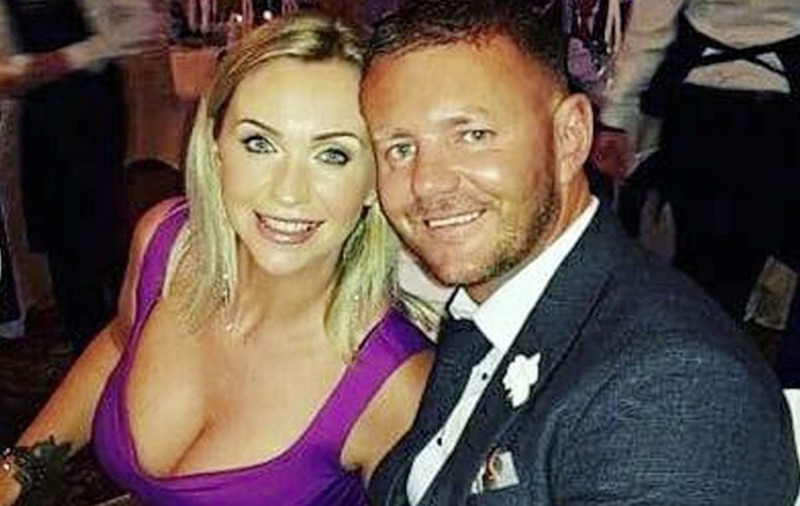 THE wife of murder victim Jim Donegan last night paid a touching tribute to her husband saying "love isn't finding someone you can live with, it's finding someone you can't live without". 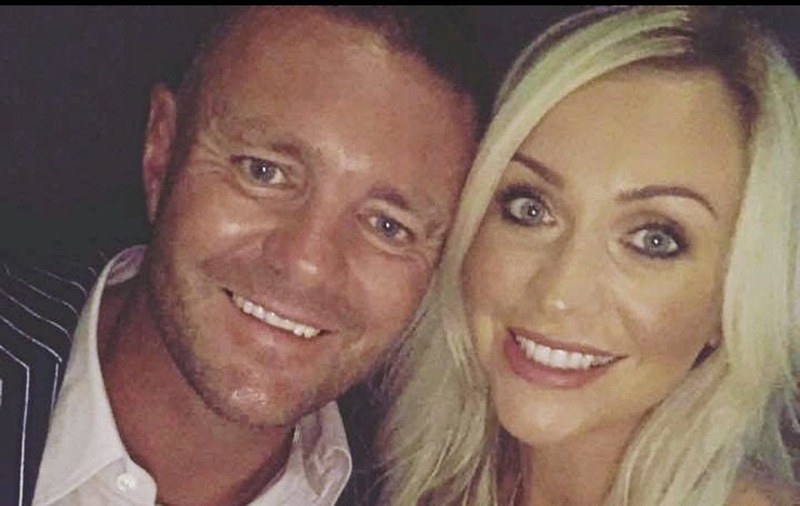 Laura Donegan married her 43-year-old husband in a lavish ceremony two years ago. Mr Donegan, known for his love of flash cars and designer clothes arrived at the wedding venue in a helicopter. 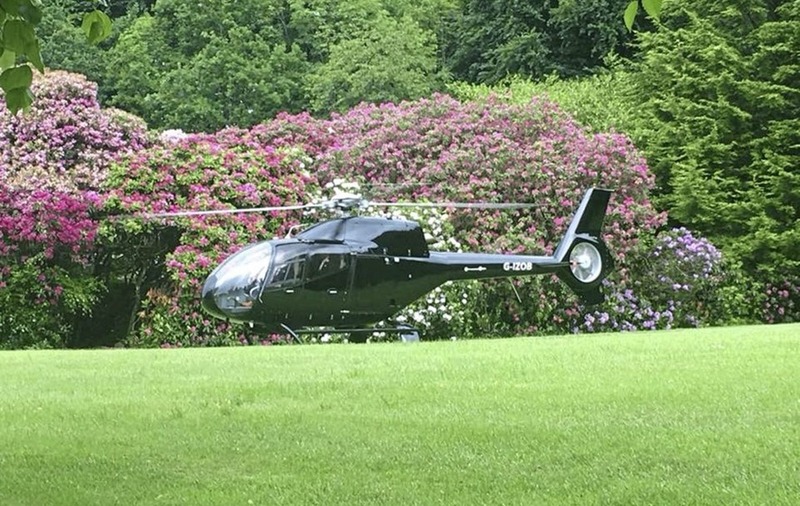 Mr Donegan who was married two years ago arrived at the wedding venue in a helicopter. 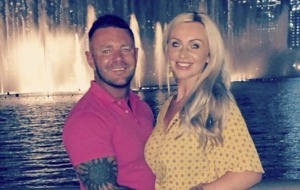 The mother of two, who runs a beauty business, arrived at the scene of the murder on the Glen Road in west Belfast Tuesday and had to be comforted by friends before she was allowed to pass through the police cordon to reach her 13-year-old son. The St Mary's grammar school pupil was prevented from witnessing the murder by just minutes. Teachers were able to stop the the young boy, who was walking towards his father's Porsche car to be picked up from school when the shooting took place. Mr Donegan was shot eight times and died at the scene. 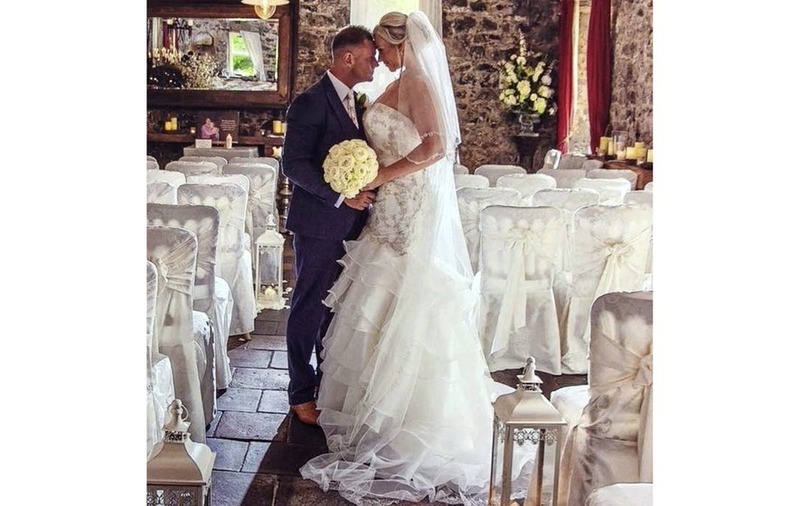 Jim JD Donegan with his wife Laura on their wedding day. 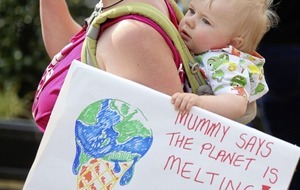 He was a father of two sons as well as a stepfather of one. In the obituary notice the family also asked for no flowers and instead that charitable donations be made to Macmillan nurses. Just minutes later, the killer is seen running back up Glen Road and along a lane into Clonelly Avenue - where he is captured on more CCTV footage - before he disappeared. Police have not traced any getaway vehicle and there is no sighting of the gunman after this point. Mr Montgomery would not be drawn on what type of gun was used or confirm that Mr Donegan was under death threat or if he was known to police. 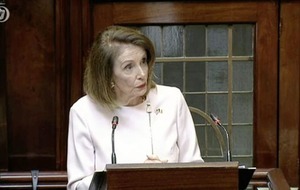 Sources say the victim may have found himself on the outskirts of the ongoing Dublin criminal feud.